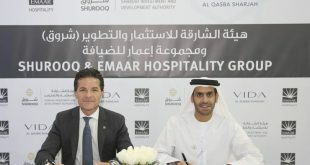 Sharjah Investment and Development Authority (Shurooq) has signed a partnership agreement with Emaar Properties and Eagle Hills, an Abu Dhabi-based property developer, to establish a new real estate company in Sharjah called Omran Properties. The aim of the partnership is to boost joint cooperation between the three parties and expand economic investments in the emirate. The MoU was signed by Sheikha Bodour bint Sultan Al Qasimi, Chairperson of Sharjah Investment and Development Authority ( Shurooq ), and HE Mohammed Al Abbar, Chairman of Emaar Properties and Board member of Eagle Hills, on behalf of Emaar and Eagle Hills developers at Al Qasba in Sharjah. Through the agreement, Omran Properties will develop and manage the real estate sector in the emirate and beyond, as well as provide management and maintenance services to projects that concern all parties. The agreement follows the three parties’ intention to strengthen inter-cooperation and exchange expertise in the field of property investment and to further develop it in the emirate of Sharjah and the UAE as a whole. Under the agreement, Shurooq acquires 34% of the company’s capital, while Emaar and Eagle Hills acquire 33% each. The agreement aims to strengthen cooperation in the area of investment, support commercial, industrial and real estate projects in Sharjah. 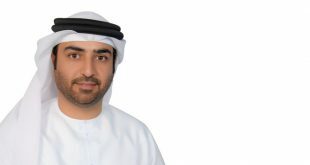 It also aims to set up companies that might help achieve the goals of Omran Properties, as well as share investment information that encourages development of the emirate’s economy. The two parties will offer all the support needed to promote investment in the emirate or abroad. 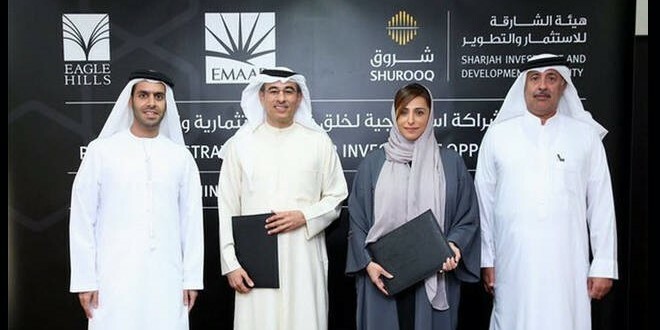 She said: “We will seek through the new company to solidify relations based on trust and help develop and grow investments in the UAE, and Sharjah in particular, capitalizing on Emaar ‘s exceptional experience in property development and management of shopping malls, retail trade, and the hospitality and leisure industry. Sheikha Bodour said that Sharjah’s economic sector is witnessing remarkable growth and further development thanks to the vision and directives of His Highness Sheikh Dr. Sultan bin Muhammad Al Qasimi, Member of the Supreme Council and Ruler of Sharjah. The agreement will help all partners to achieve more as it acts as a starting point for mutually beneficial cooperation in launching new and high-end projects that serve economic and investment diversity in the emirate and the UAE. As per the agreement, the headquarters of Omran Properties will be based in Sharjah, with a possibility of further offices being set up in the region. The company will carry out investment business directly or through any of its subsidiaries or other related companies. The company’s activities will involve development and ownership of investments in the real estate sector, providing management and maintenance services, as well as the use and investment of corporate funds in a manner deemed appropriate. 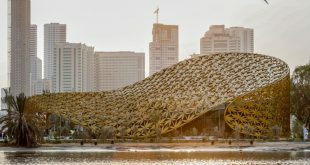 The Sharjah Investment and Development Authority ( Shurooq ) is the driving force behind the transformation of Sharjah into an investment, tourist and business destination. 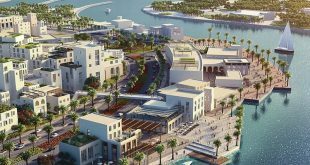 Shurooq also works dedicatedly to evaluate and follow-up on tourism, investment, and heritage-related infrastructure projects, as well as to contribute to the comprehensive development in the emirate. 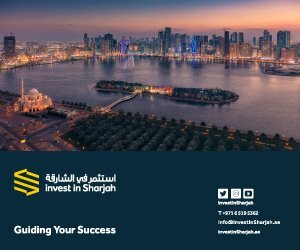 It provides facilities related to investment activity in collaboration with other bodies and organisations through the setting up of a comprehensive information centre that highlights investment opportunities in the emirate of Sharjah.